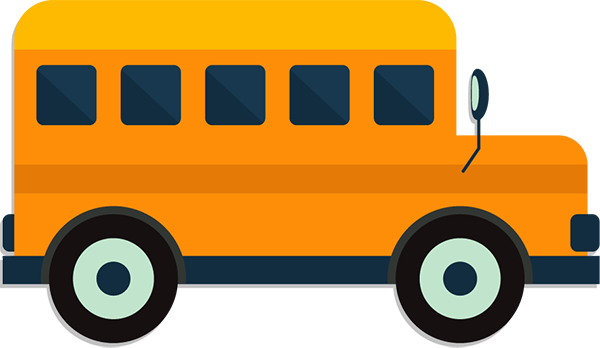 Between your home and your child’s school, they have a bit of a distance to cover in school buses. At Baghirathi, safety and care are a given- our trained lady nannies and a GPS enabled bus ensure them amply. What we strive to do is make the school bus an engaging space for each child- one where they feel secure and nurtured. We work with some of the best schools in Bangalore and they can all vouch for our commitment to children. Most companies in Bangalore, and their employees work round the clock. So do we! Our corporate clients know that they can depend on us 24/7. 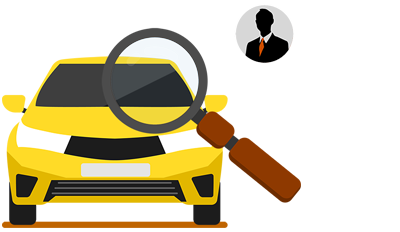 What’s more, with our vehicle tracking services and speed limits set in each vehicle, employees are assured of safe travel at any time of the day. Our sensitivity training for drivers is an added plus, ensuring that each person has a smooth experience with us. Clients are known to arrive just in the nick of time, and employees often travel to places other than the office for client calls. 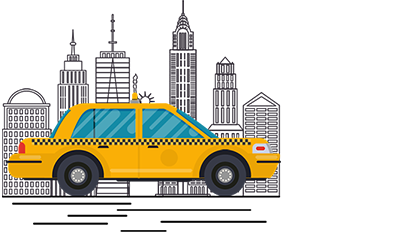 With our outbound service, our clients can book rides, manage payments and provide feedback in real time. Nearly all our existing clients use this ad-hoc service frequently, and the fact that we’re yet to hear complaints is proof of the great job we do! Wouldn’t it be nice if we could put cars on Bangalore roads that use less fossil fuel and emit less of the toxic gases? 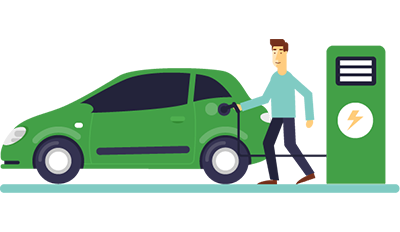 We’re partnering with Reva to introduce more electric cars into our fleet and do our bit for the planet. What’s more, these sleek, compact cars are great to solve the problem of congestion on roads and get everyone to their destinations quicker.